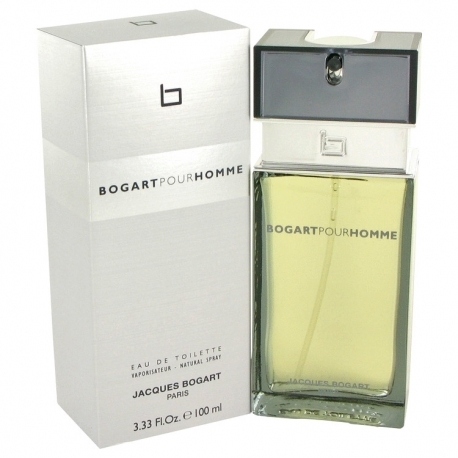 Bogart Pour Homme by Jacques Bogart is a fragrance for men. 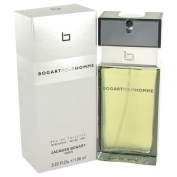 Bogart Pour Homme was launched in 2004. 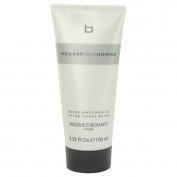 Bogart Pour Homme was created by Maurice Roucel and Norbert Bijaoui. 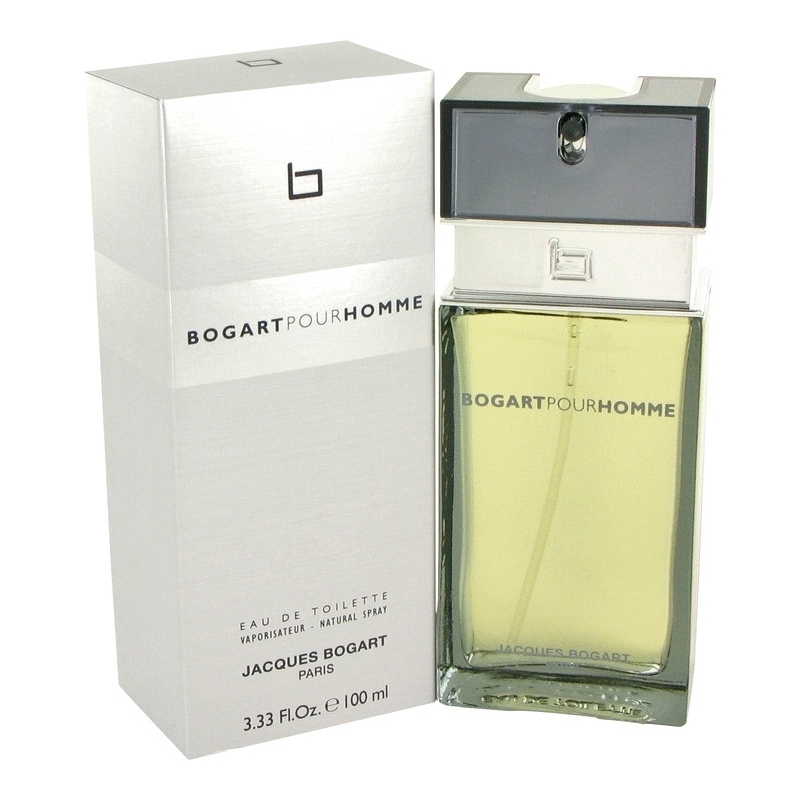 Top notes are lavender and bergamot; middle notes are orange blossom, lily-of-the-valley and rose; base notes are tonka bean, patchouli, musk, oakmoss and cedar.